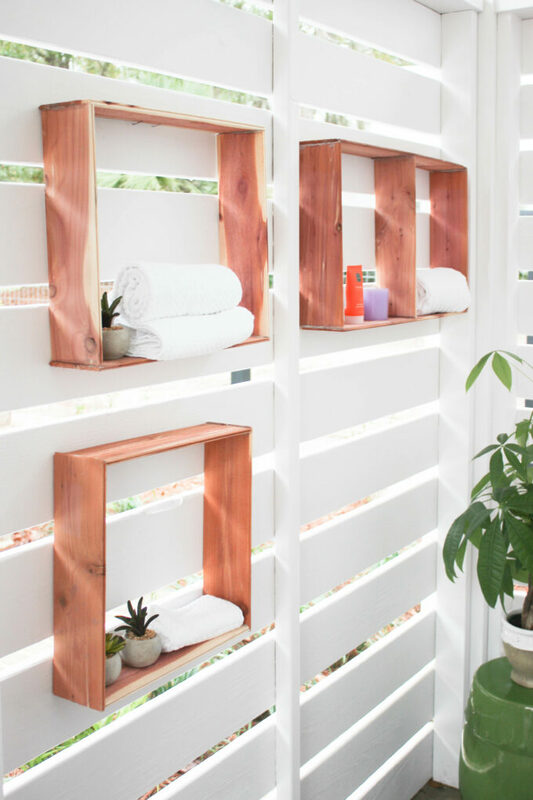 Maria Brittis from Simple Nature Decor partnered with CedarSafe to create some gorgeous outdoor cedar box shelving! 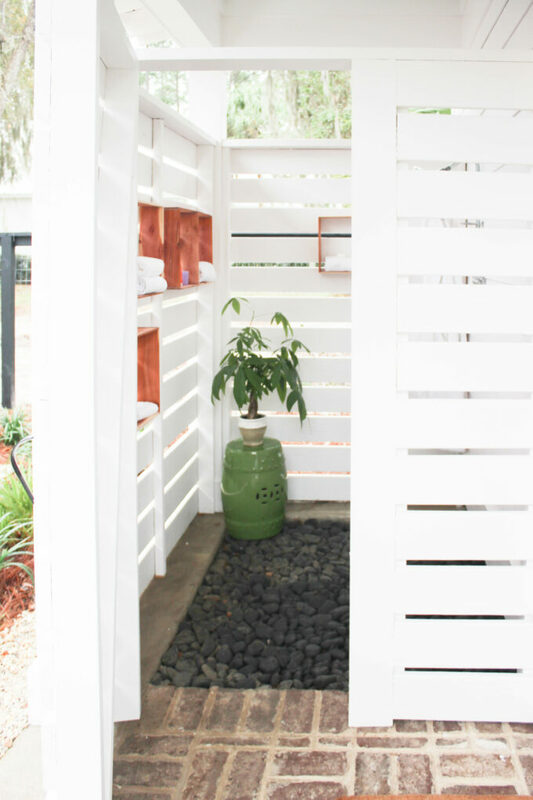 Maria has an outdoor shower – which, during the winter might sound a little crazy, but in South Carolina, she still gets temperatures in the 70’s! 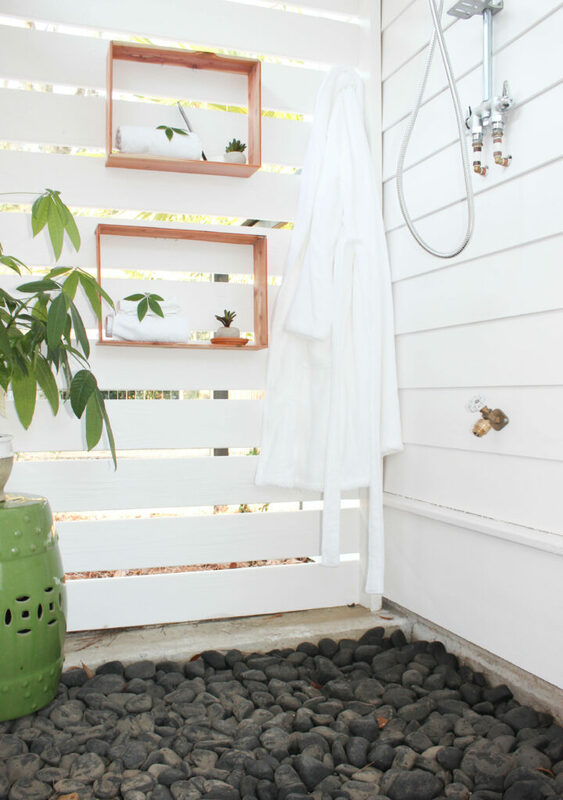 Maria wanted to make her outdoor shower a little cozier, and needed space to organize her things. 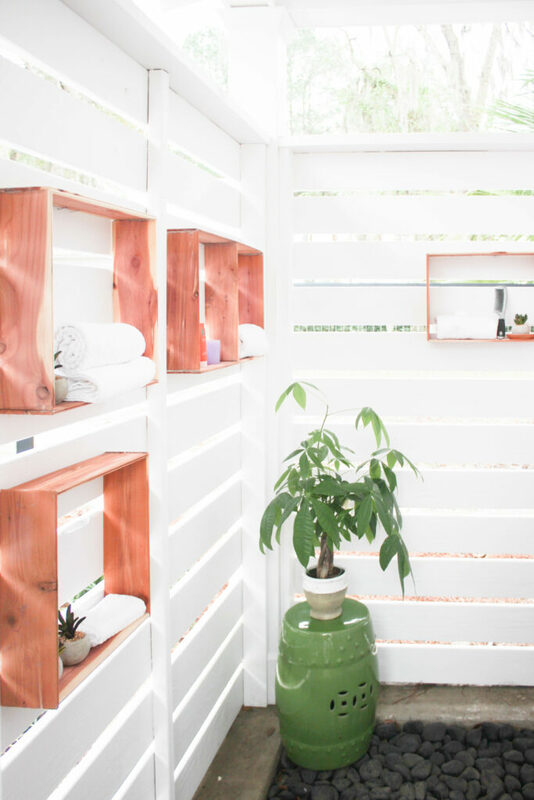 After a tough workout, an outdoor shower is invigorating for her, and some cedar floating box shelves were the perfect addition to her shower – and they were easy to make, all while being super versatile! 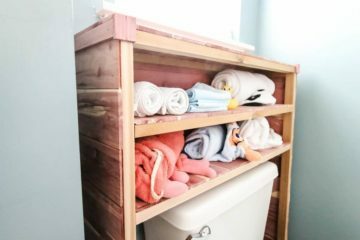 PICK YOUR SIZE(s): Maria wanted three difference sized shelves, so she went with 12 x 12″, 14 x 14″, and 22 x 16″. 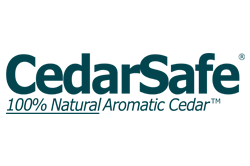 One of the benefits of CedarSafe planks is that Cedar is super easy to work with – making them a perfect fit for floating shelves. 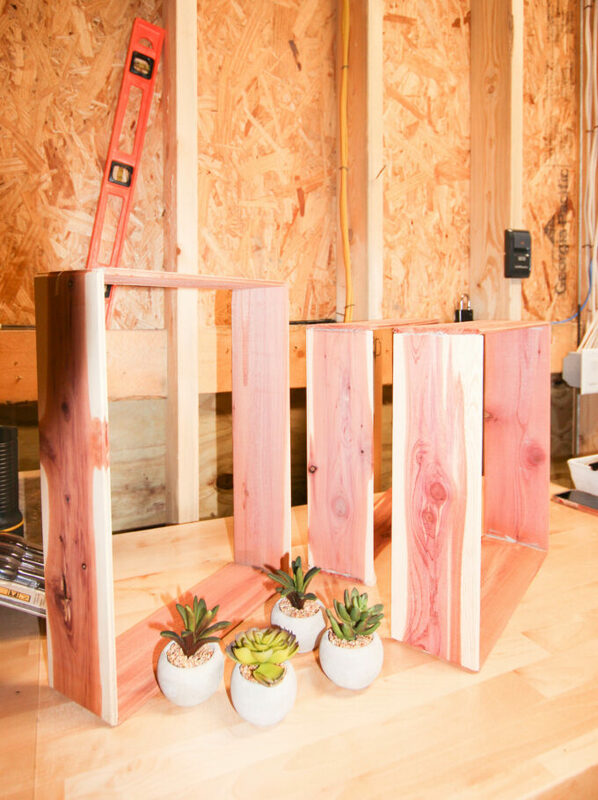 Measure and Cut: Maria used a miter saw to cut everything to length, and a level to ensure accuracy. 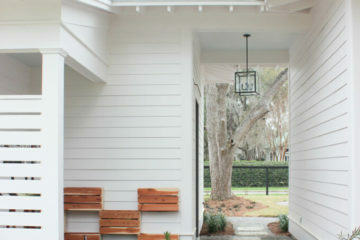 Using masking tape to hold the ends together (or anything handy), glue the four sides with liquid nails. 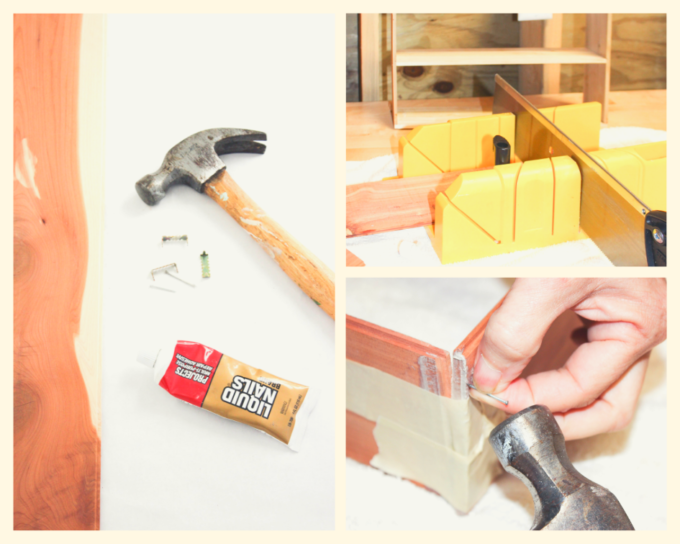 Use the tiny cabinet nails to carefully hammer the ends together. 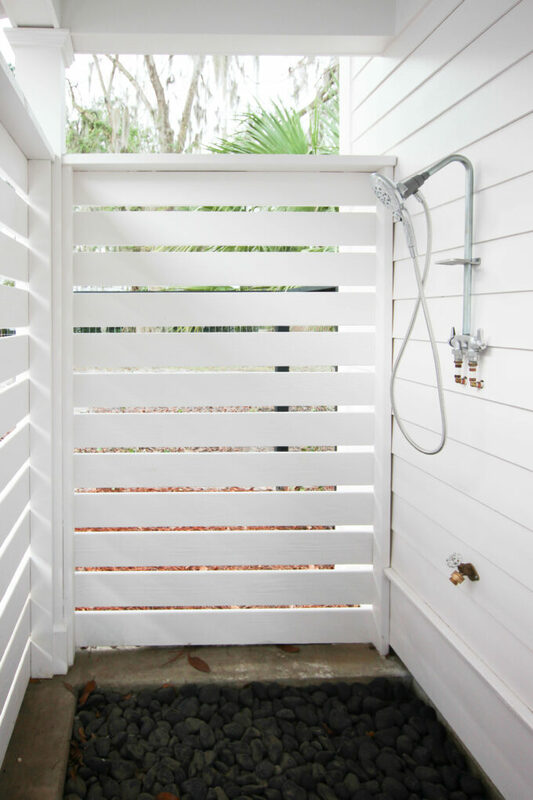 Measure and hammer nails into outdoor wood, using a level to ensure floating shelves will rest on the nails. We’re so happy Maria created such a unique and fun project! 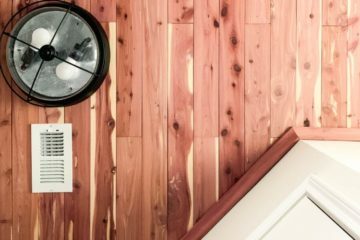 If you’re interested in learning more, check out her blog post! 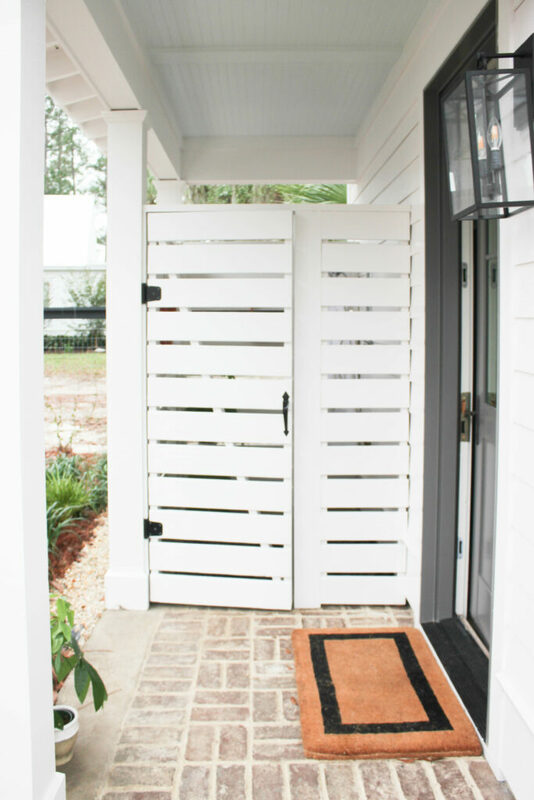 If you want to DIY with us, contact us today!